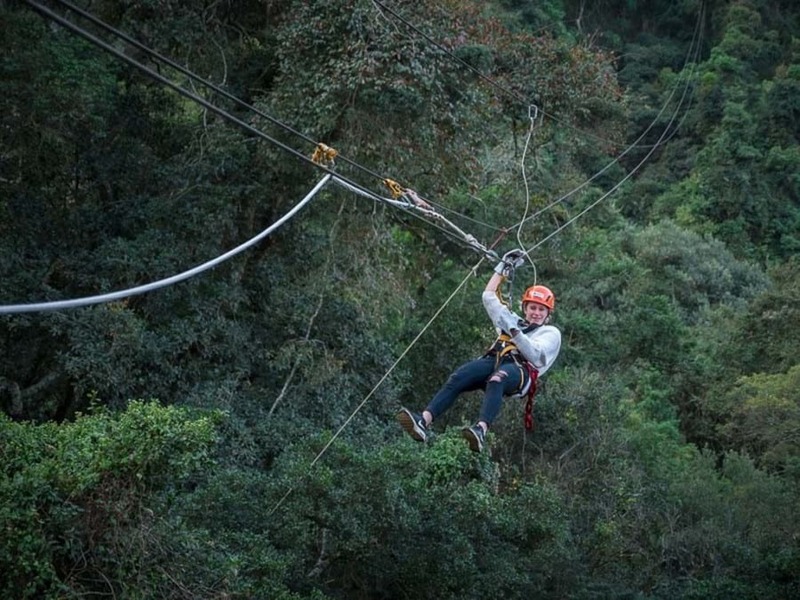 Zipline through the unequalled beauty of the Karkloof forest. This is a thrilling treat for all ages from 7-70, well they claim from 5-85 but I guess that depends on your level of fitness!! Dazzling views, dank forest scents and rich forest bird life to enjoy as you slide through towering tree tops. Professional guides will lead the way and ensure your safety while pointing out interesting facts along the way. Tour includes: 4×4 trip, refreshments and a light meal. 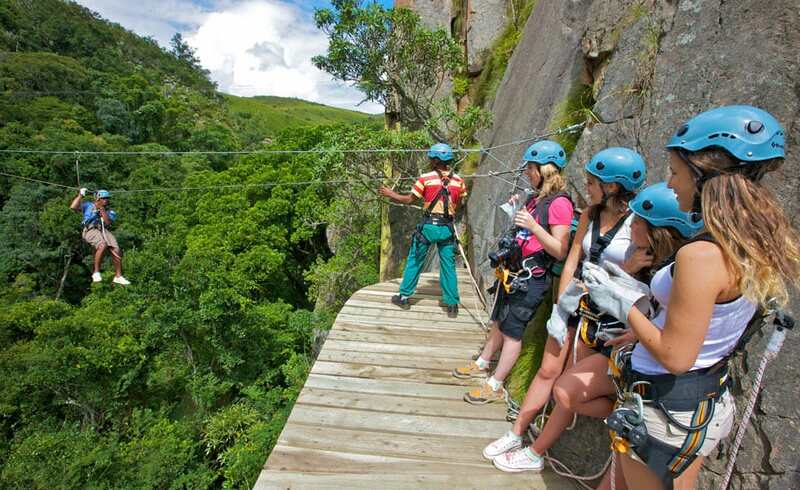 The Karkloof Canopy tour can be enjoyed all year round. It is advisable to book well in advance to avoid missing out on a desired timeslot. This is the place for the family to PLAY. 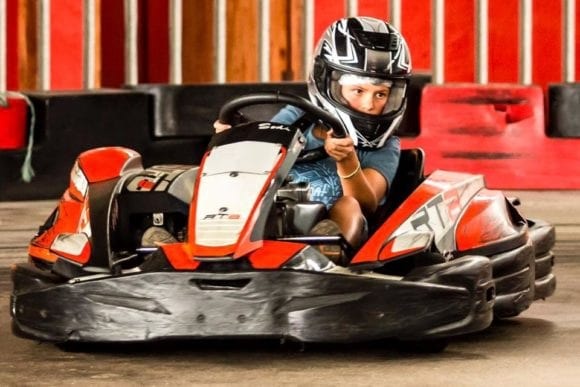 The perfect entertainment venue for some active fun for all ages. They close on Tuesdays and Wednesday except during school holidays. The kids will love this venue. 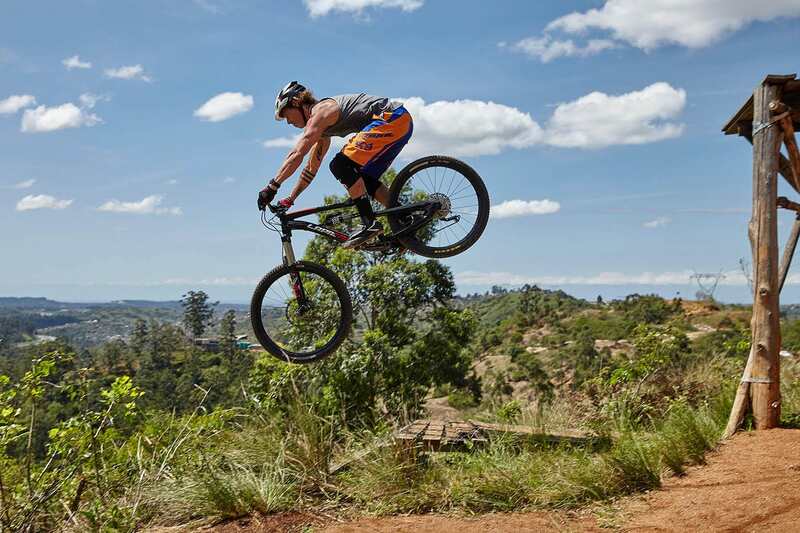 The Midlands is the ideal place for casual rides through picturesque farmlands to adrenaline pumping single tracks, the Midlands Meander is a Mecca for mountain bikers. 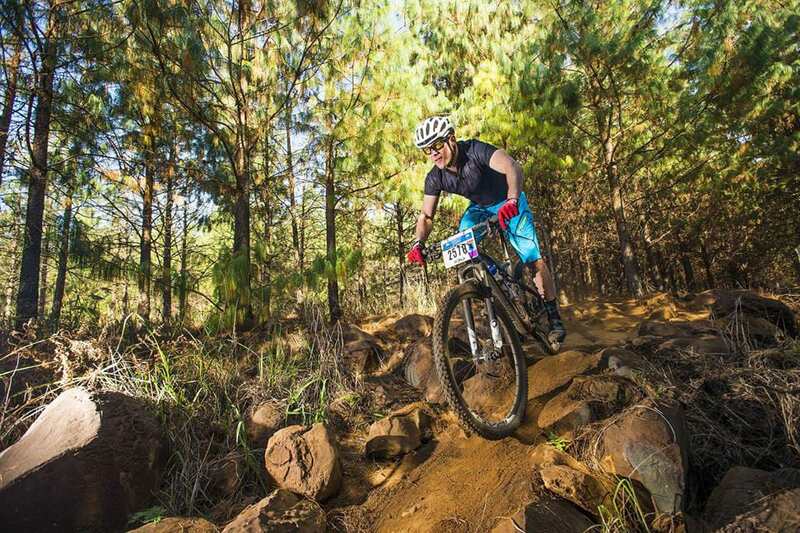 The Howick and Karkloof trails are some of the most highly rated in South Africa, with over 200km of purpose-built MTB single-tracks. These trail networks primarily traverse Sappi’s properties and to a lesser degree one or two other private farms. Karkloof offers a range of permanently marked routes to suit all levels of rider, including a 7km family loop (easy), the 15km Falls route (intermediate), an 18km forestry road loop (easy), the SUPA20 20km loop (intermediate), the 30km Outback route (intermediate) and the 37km which offers advanced options with intermediate alternatives. Karkloof also offers runners a 5km, 10km, and 15km trail. Runners and riders can ‘park, pay and ride’ from the Karkloof Country Club, 7 days a week. Make use of the MySOS App for easy payment as well as access to trail maps. Mountain Bike Mecca at Howich and Karkloof Trails in the Midlands Meander. 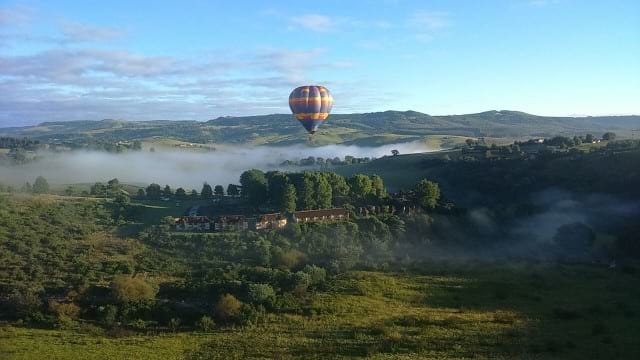 From the Hartford Estate in the Midlands you can step back in time and float over Summerhill Stud farm and the Hartford Estates in a hot air Balloon. This one hour exhilarating flight guarantees you exquisite pleasure. Start early with a hot drink while the balloon inflates then soar up in your basket platform over the lush beauty of the Midlands. Then quaff champagne and orange with a light breakfast and reminisce about this unique way to experience the area. This is the idea place to head to for a relaxed lunch or afternoon tea after your busy day of hectic activity. 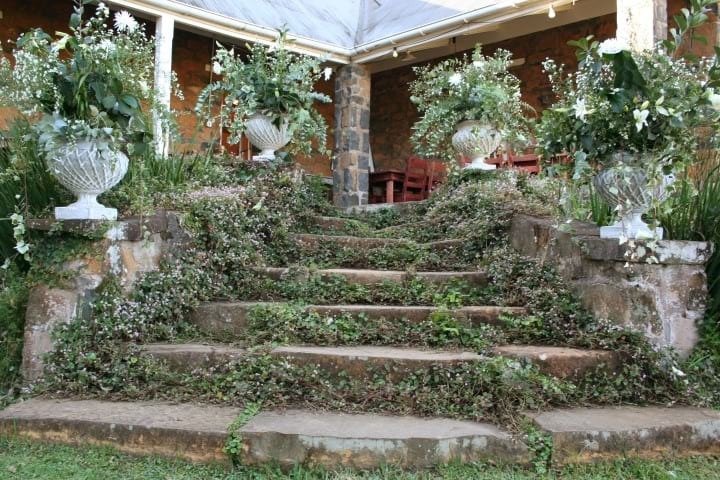 It is 1km from the centre of Howick with beautiful gardens and a unique view of the Howick Falls. 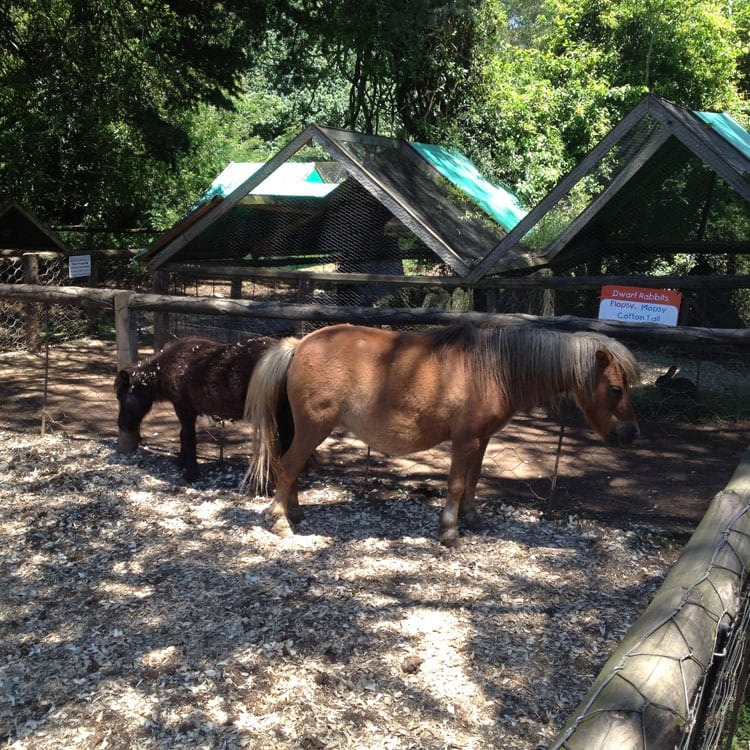 It is a heritage site serving wholesome delicious food with a fantasy play area and jungle gyms and a collection of cute animals and two rather special miniature donkeys. During a day of leisurely meandering, or active adventure, don’t forget to stop at some of the local restaurants and coffee shops along the way. From chocolate to cheese and delicious coffee, from a grab-a-bite on the run to the best in country wholesome meals you have so much to choose from. Published by Shauna van der Spuy for Getlocal Africa.